We have an update now on a video we showed you from a local gas station. 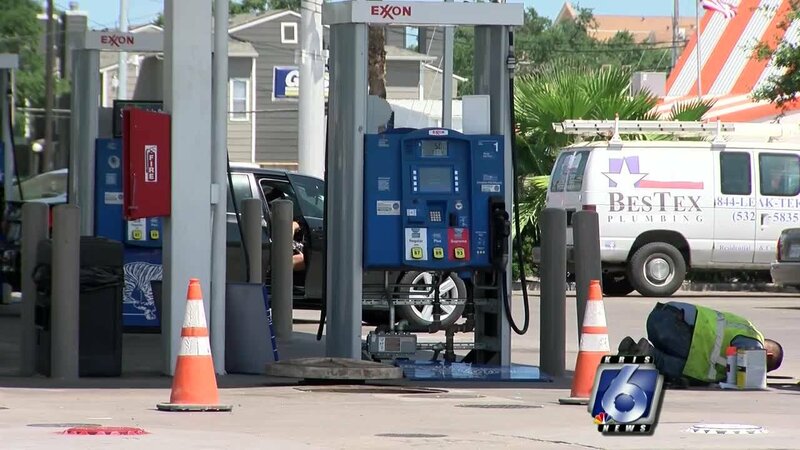 The man who took this video in may says it shows an Exxon pump charging him for gasoline… even though the display shows no gas was coming out. You’ll remember this video went viral. This happened at the Exxon station on Weber and SPID back in May. And if you check out the same location now, a repair crew says they fixed the pumps this past week and upgraded several pump stations. The owner tells us the problem with that pump has been fixed and several pumps are now being upgraded with better technology.